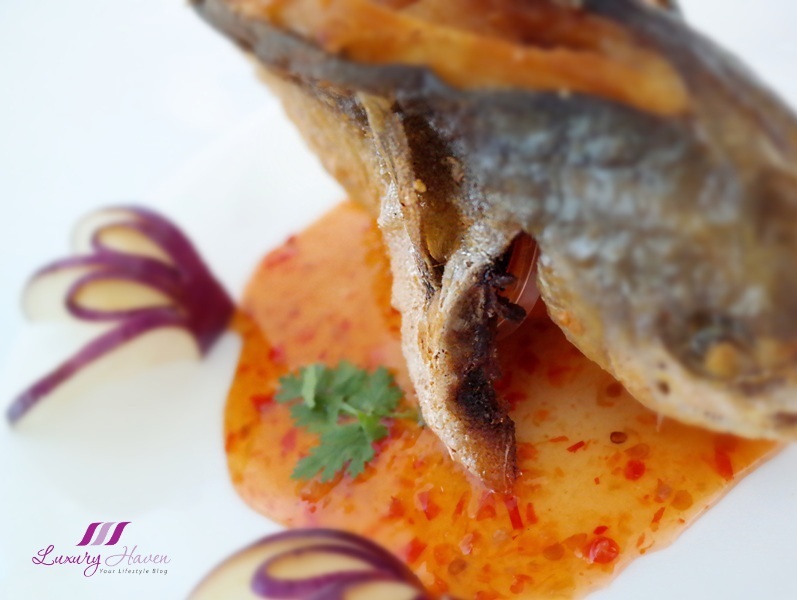 Do you know that sweet pepper is a nutritional powerhouse with a plethora of health benefits and contains more vitamin C than an orange? 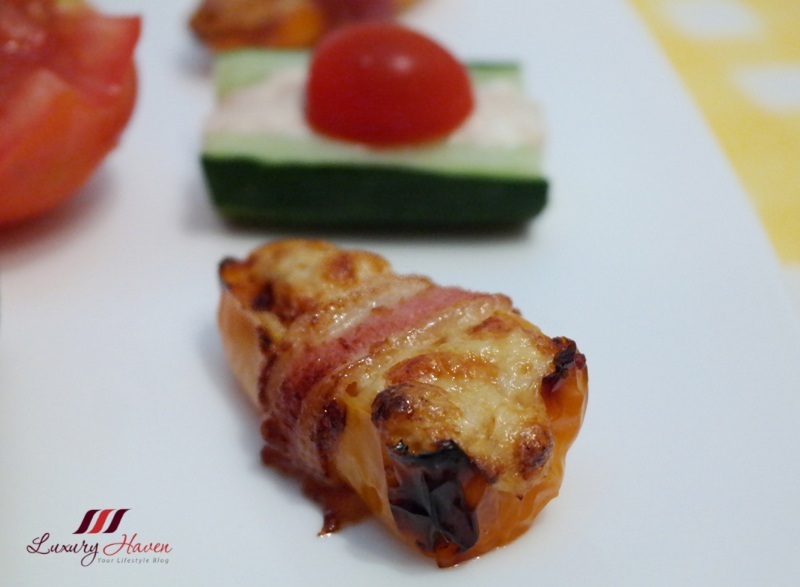 Stuffed with a mixture of Philadelphia Cheese and Tuna and wrapped with Bacon, these sweet mini peppers make great party snacks. What's more? 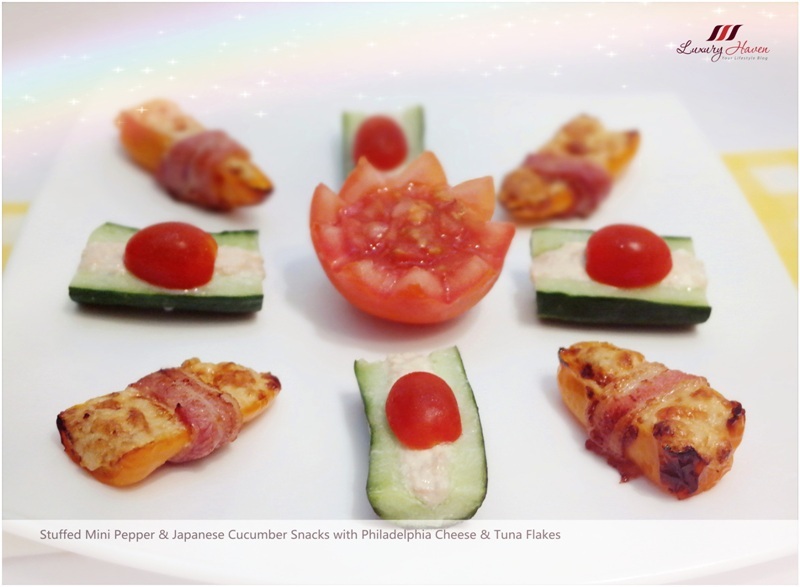 For those who prefer an even healthier version, they have the alternative of picking up these refreshing Stuffed Japanese Cucumber Bites with the same tuna mixture topped with Cherry Tomatoes. Everyone of us loves a good surprise, don't we? 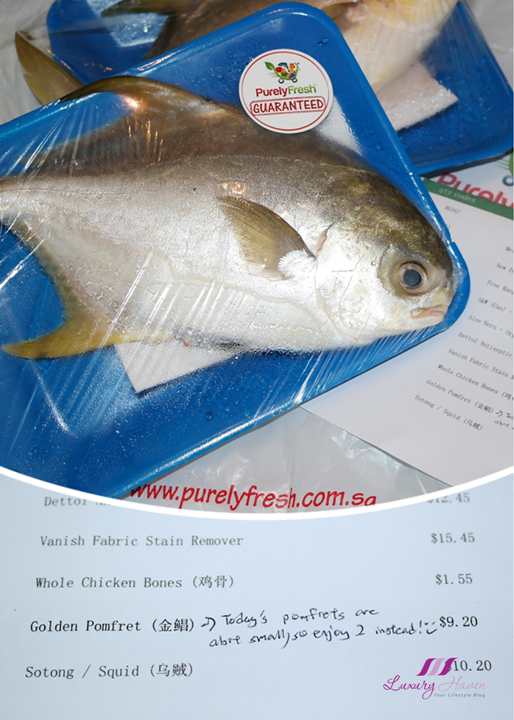 So when I ordered a Golden Pomfret from #PurelyFresh, a Singapore Online Grocery Store, and got two instead, I was over the moon! 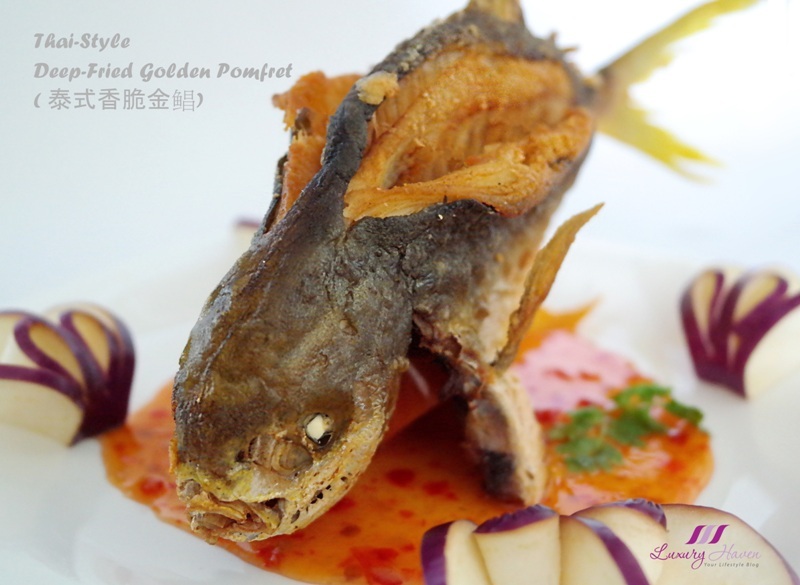 I used one to cook this Thai-Style Deep-Fried Golden Pomfret ( 泰式香脆金鲳 ), and my family had such an enjoyable meal. 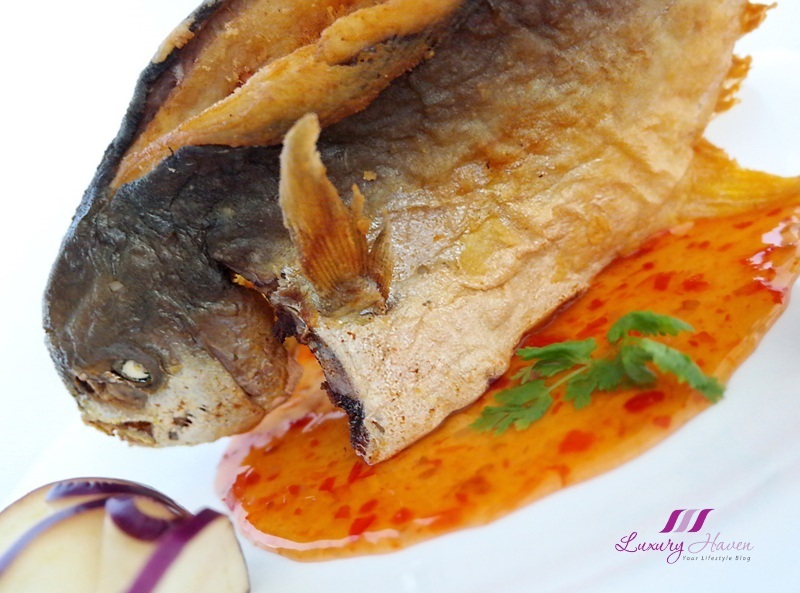 The Thai chilli sauce skating around the fish delights the eyes as our teeth sink into the crispy and crunchy fish meat! Yum! A sweet handwritten note on my invoice that says, "Today's pomfrets are a bit small, so enjoy 2 instead!" certainly makes my day. Love the smiley face too! 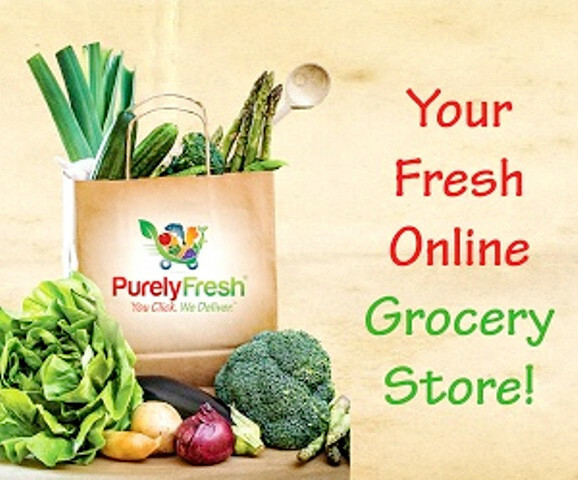 Well, that's the kind of service you will get from PurelyFresh, as they always strive to give customers their best. As much as I enjoy buying things online, I have yet to shop for fresh produce. I have no qualms about buying household items online, but fresh seafood and meat, and even fruits and vegetables? Are they really as good and fresh as claimed? 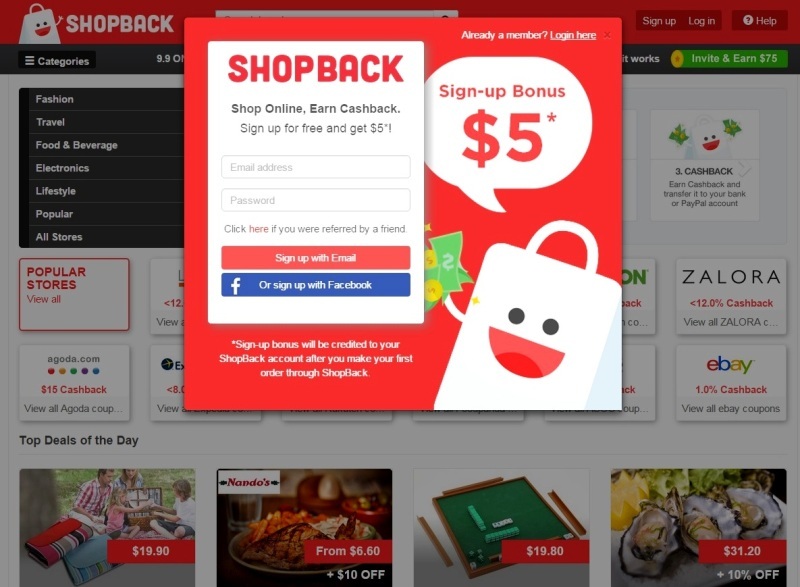 Unless you enjoy spanning through rows and rows of shelves just to find the items you want in the supermarket, I guess it only makes sense to shop online since everything is within the reach of your mouse. 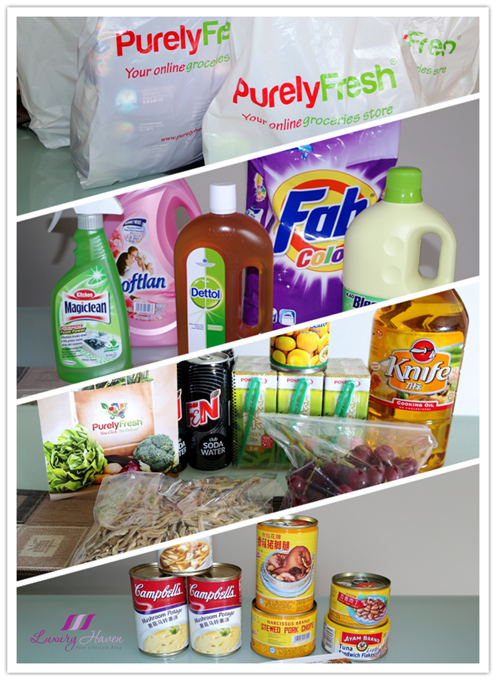 Without the help of a bodybuilder or a car, I have to admit it can be quite tedious lugging your goods home especially if you are buying bulky items like rice and laundry detergents. Well, I am running out of cleaning supplies, cooking oil and canned food, and these are really heavy items. Since we don't drive, there is no reason why I shouldn't give online grocery shopping a try. Thank goodness my first experience with #PurelyFresh is pretty awesome, especially when it comes with FREE DELIVERY, saving me all the hassle! 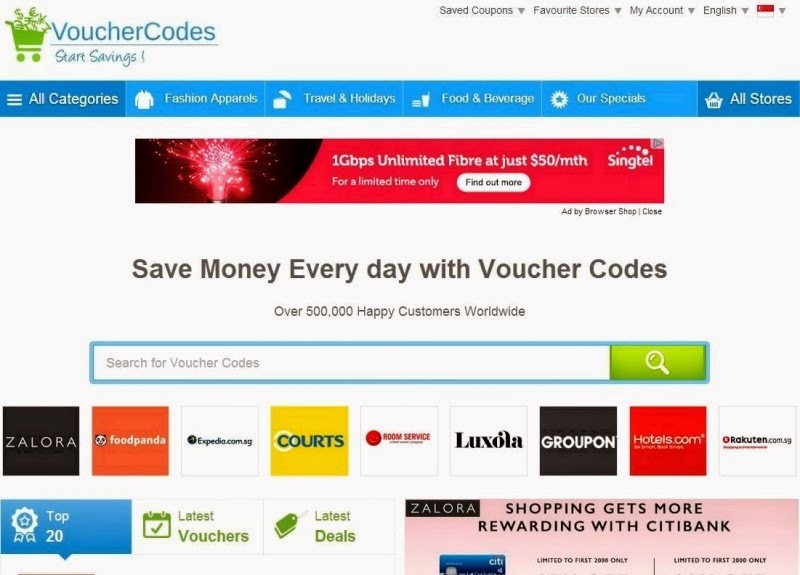 Beauty Shopping at Luxola Singapore with Vouchercodes.com.sg! 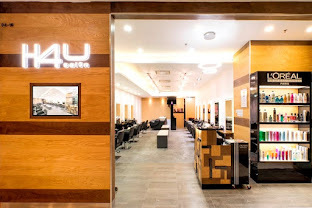 When it comes to the word “ shopping ”, we can’t ever get over with it, can we?. Besides, we don’t need a reason to shop; every day is a festive day for us. Things are so much easier in our tech generation; we don’t have to waste time squeezing through the crowd or run for our favourite products. 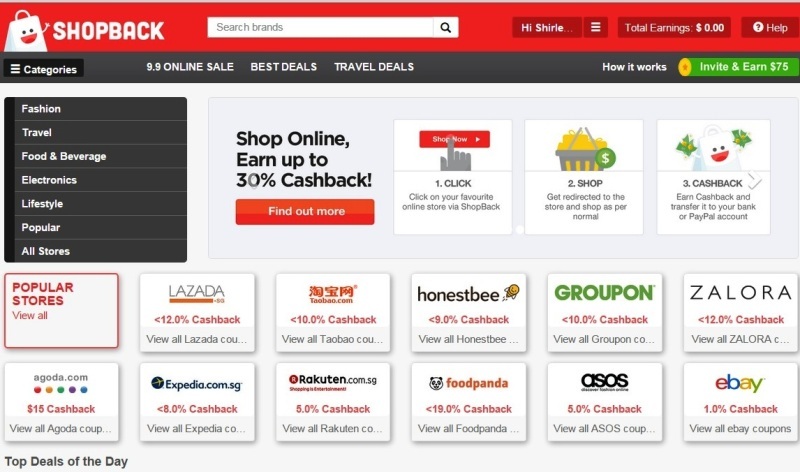 Well, the internet provides us the convenient way to shop online, whatever and wherever we want. 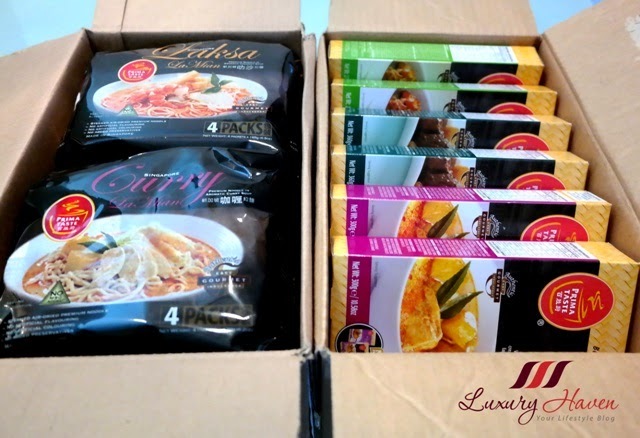 Famed for its authentic flavours and premium quality of products, Prima Taste has yet again won me over with their Singapore Curry Meal Sauce Kit. 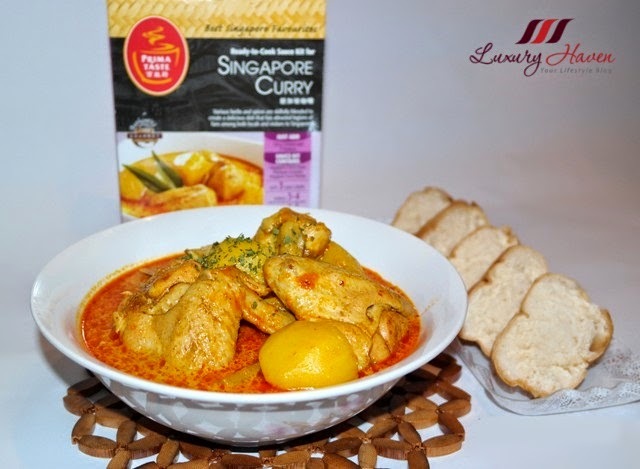 The ready-to-cook Prima Taste Singapore Curry is rich and robust, infused with coconut milk that tasted as good as it looked. 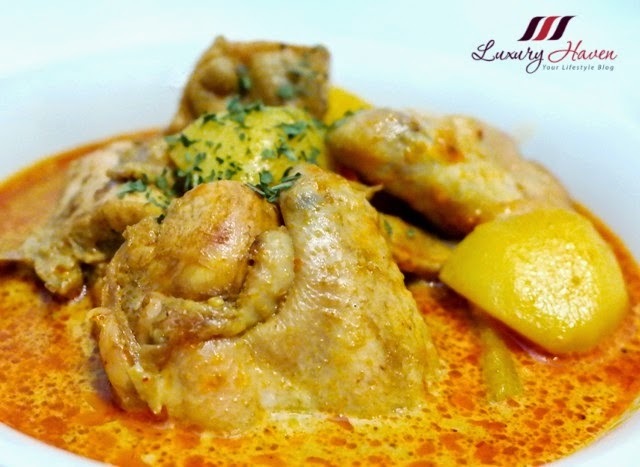 Redolent with authentic flavours from the east, my pot of curry chicken was full of assertive flavours. 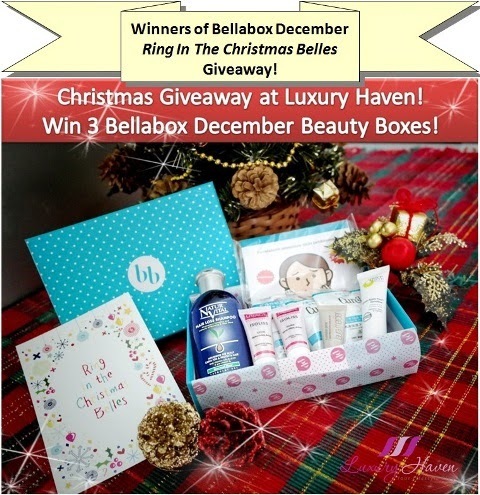 Bellabox December Ring In The Christmas Belles Winners! 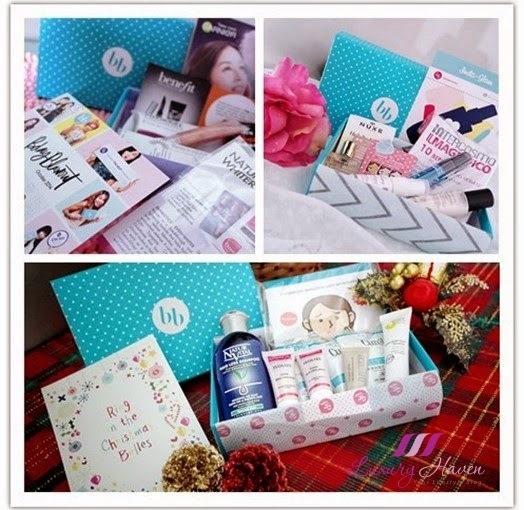 Bellabox Christmas 2014 Quarterly Review is Out! 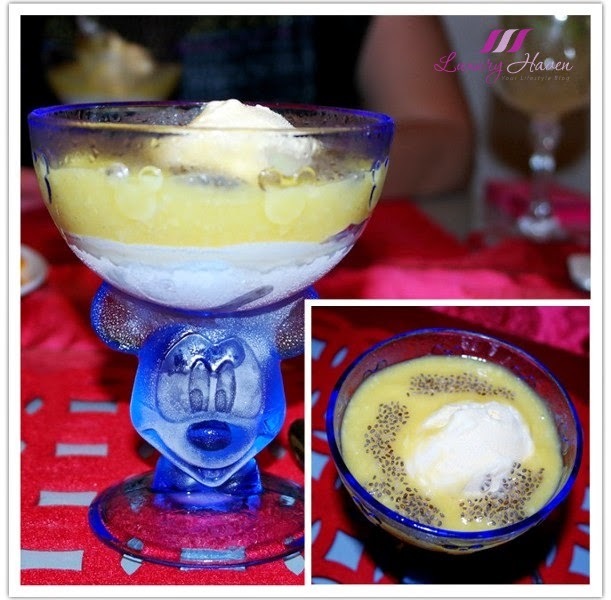 Hello Sunshine, with the festive season kicking in, are you all prep up for your year-end parties? 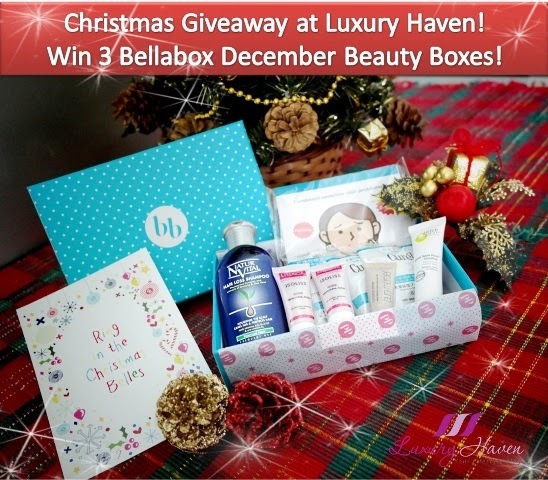 Ringing in the Christmas cheer, here is our 4th quaterly review for the #bellabox beauty boxes! 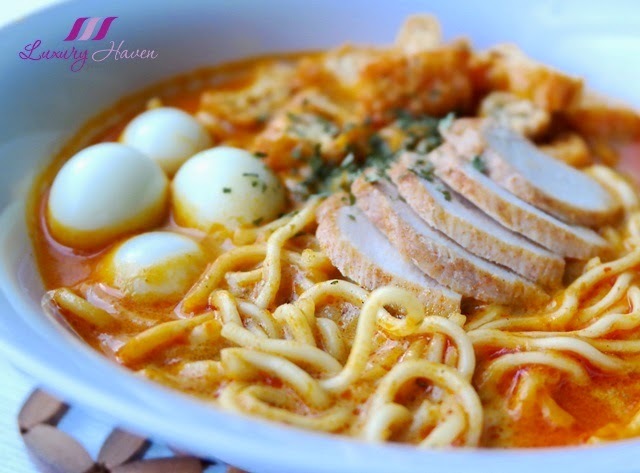 Prima Taste Singapore Curry LaMian, Award-Winning Noodles! Created from premium high-protein wheat flour, Prima Taste LaMian ( 新加坡百胜厨拉面 ) are steamed and air-dried, healthier than conventional fried noodles. 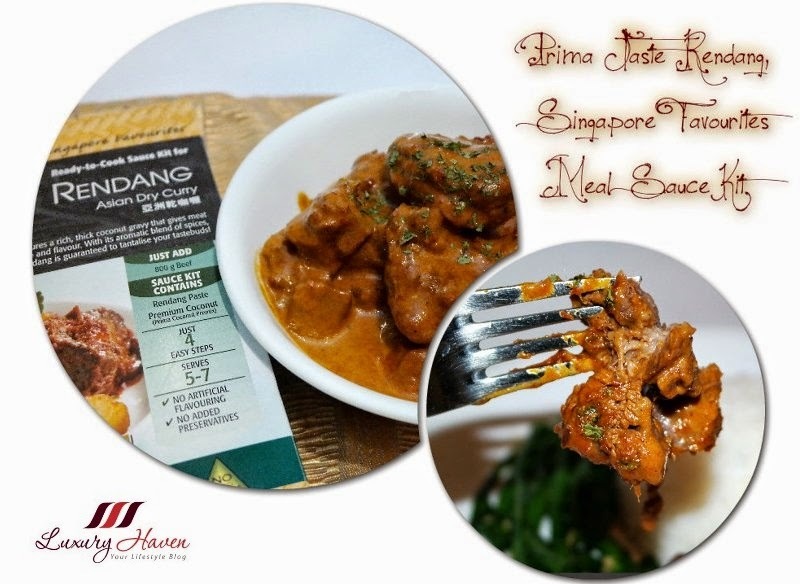 Its award-winning Singapore Curry LaMian ( 新加坡咖喱拉面 ), made up of a sumptuous blend of herbs and spices with their gourmet Prima Taste Singapore Curry Paste, is certainly a time-saver winner! 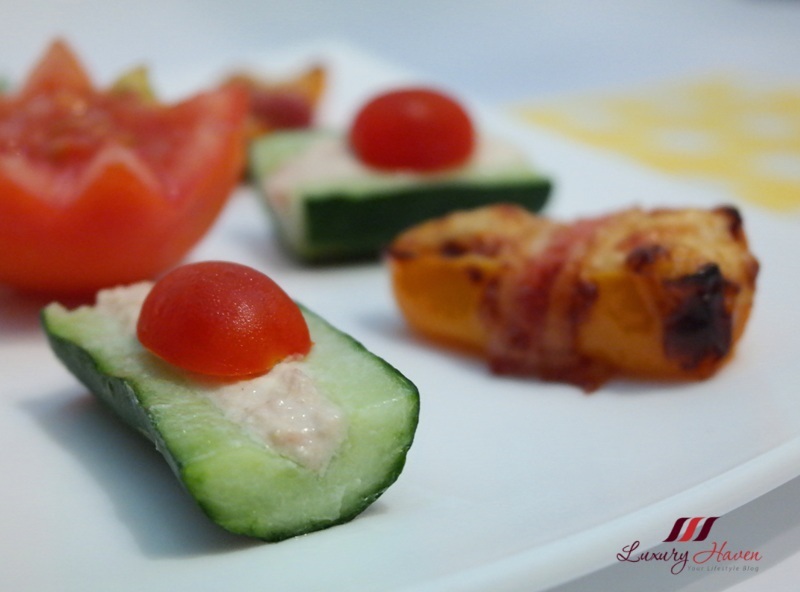 Fancy having tender and juicy grilled #kebabs on bamboo skewers, served with a distinctive crunchy peanut-based dip? 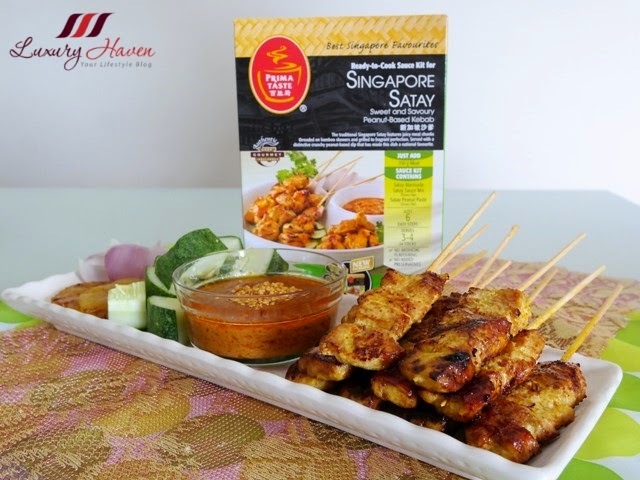 Now you can indulge in fuss-free and tasty home-cooked food with the Prima Taste Singapore Satay Meal Sauce Kit! 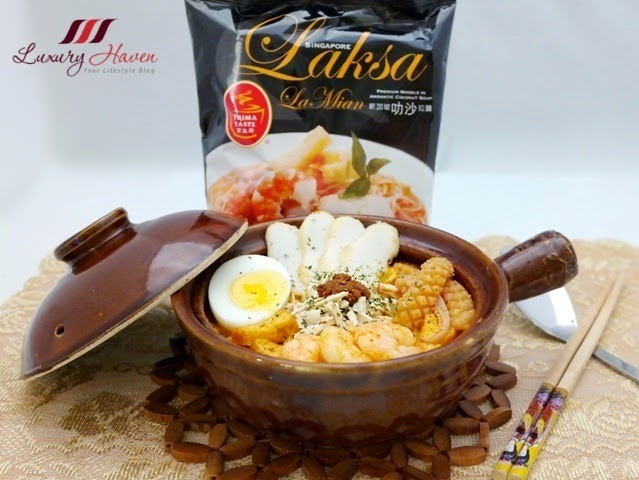 It's traditional gourmet Laksa LaMian in just 7 minutes, with no MSG added, nor any artificial flavouring and colouring, and no added preservatives too! Best part of it, Prima Taste Laksa LaMian ( 新加坡叻沙拉麵 ) is yummi-licious! 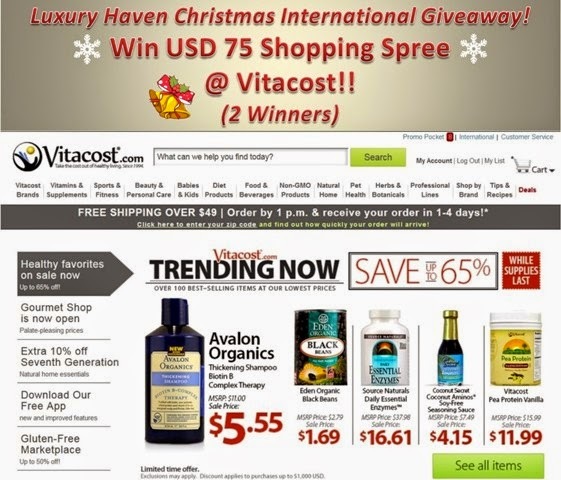 Win Vitacost USD 75 X'mas Shopping Coupons At Luxury Haven!! 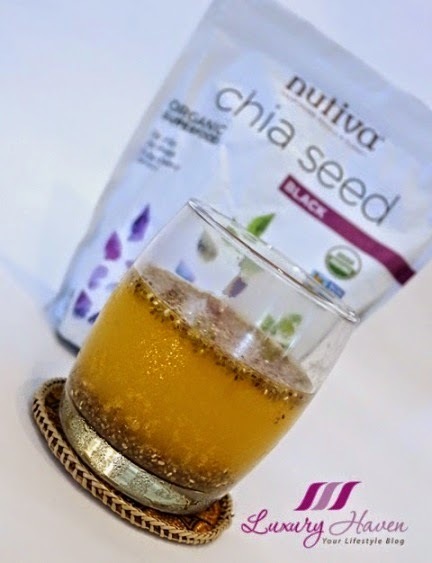 I've been fervently shopping at Vitacost for the past three years, snapping up health supplements, dog treats, home and kitchenware, beauty and skincare products! 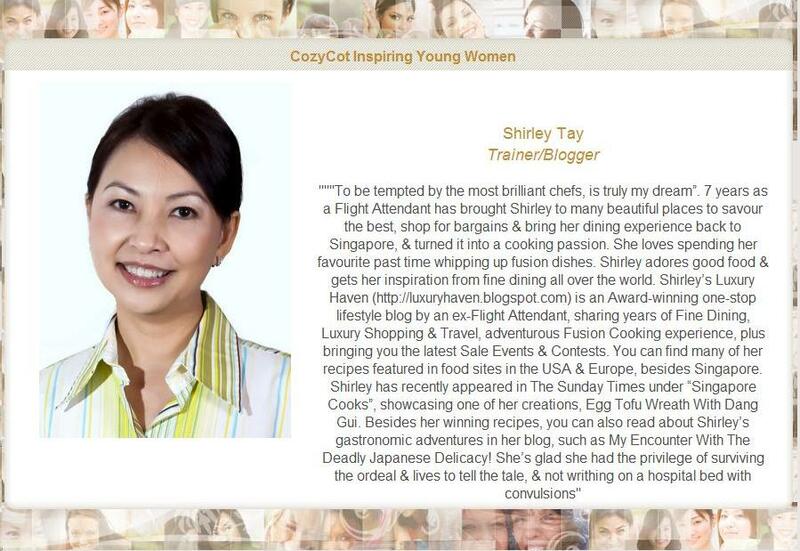 This #Christmas, Luxury Haven is excited to reward our readers again with USD 75 to shop, courtesy of #Vitacost! 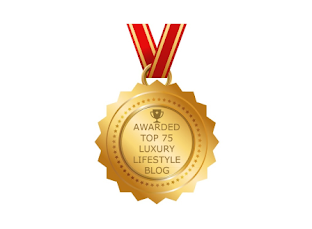 We'll be selecting 2 readers to go on a shopping spree with us, and the #giveaway is *Open to All Worldwide! 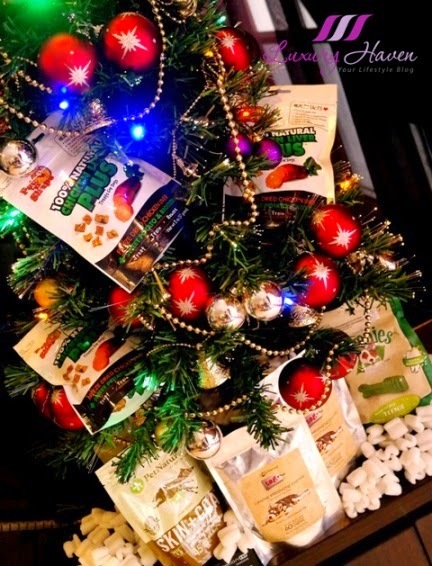 Vitacost Christmas Shopping For Dog Treats Promo Deals! Christmas comes early for Princess Candy as we took her shopping online at #Vitacost, offering high-quality products even for our pets! 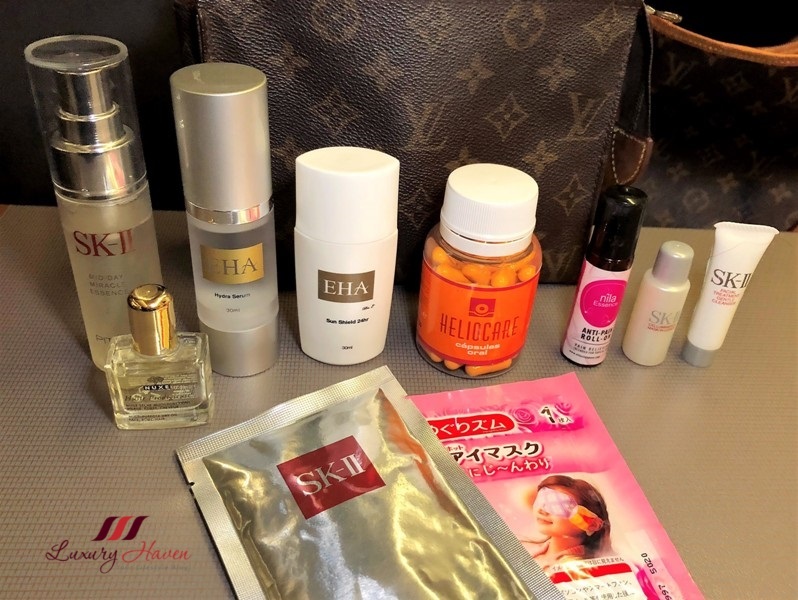 Luxury Haven International Beauty Giveaway x 10 Winners! 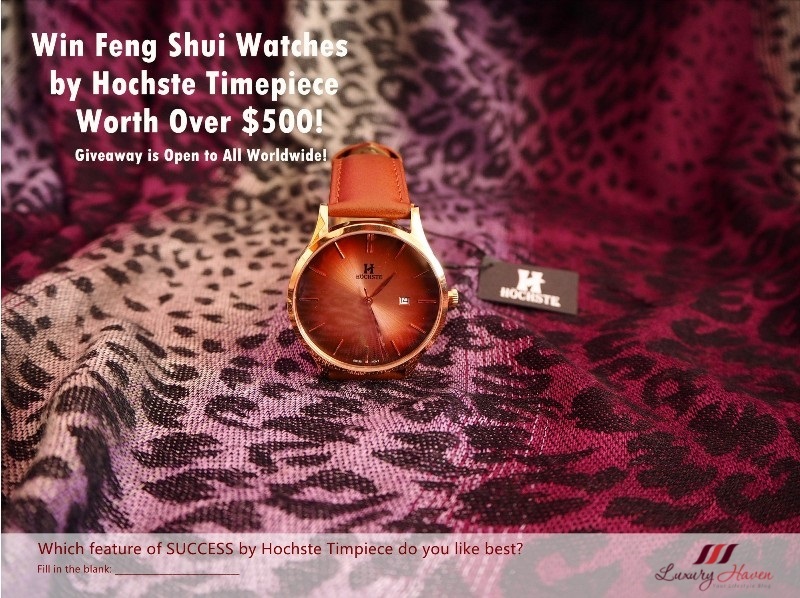 Hello lovelies, it has been three months since our last international giveaway. Those who have won our past giveaways, I hope you're enjoying your goodies now. 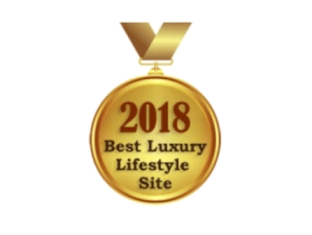 Well, I'll be off blogging for a week; been invited to Japan, joining the Japanese media to review some really awesome hotel rooms! While I'm away, I've arranged some goodies for you to win. 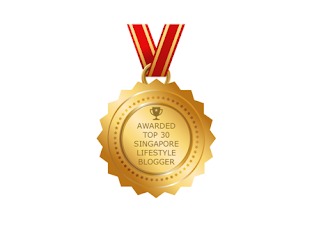 There are altogether 10 prizes for you to choose, and the #Giveaway is Open to All Worldwide! Let's check out the prizes! 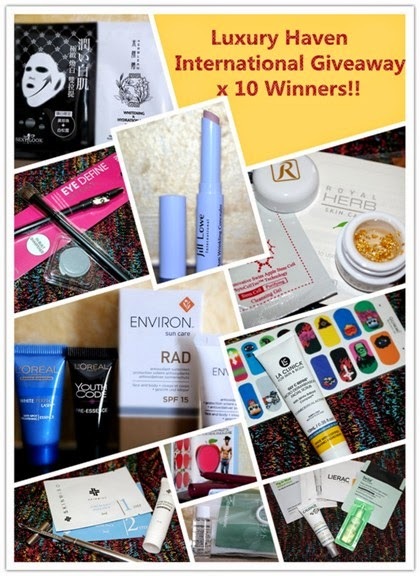 Bellabox September Urban Vibes Giveaway Winners! In our last #bellabox giveaway, we asked the readers what their favourite product is in the September beauty box and why. The VDL lipstick and John Frieda Frizz Ease Original 6 Effects Serum seemed to be a popular choice, but I'm quite surprised none is into essential oils which I thought to be rather attractive. Well, let's see who the 3 winners are for this quater's bellabox giveaway! 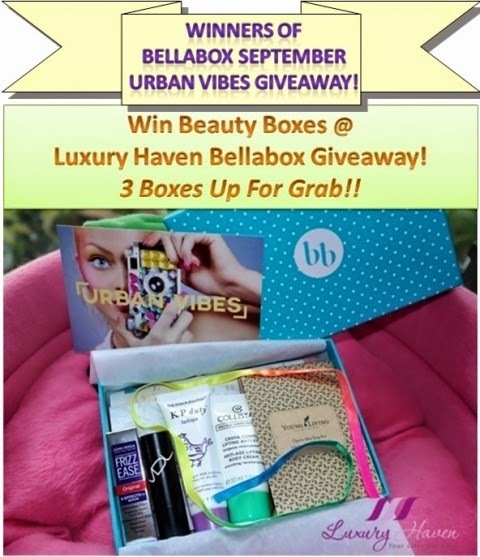 Bellabox September Urban Vibes Beauty Boxes Giveaway! 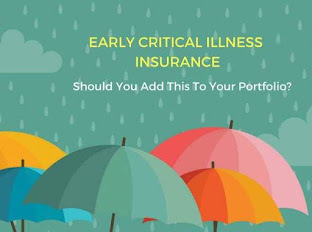 Collistar, DERMAdoctor, Exuviance, VDL............. what's your pick? 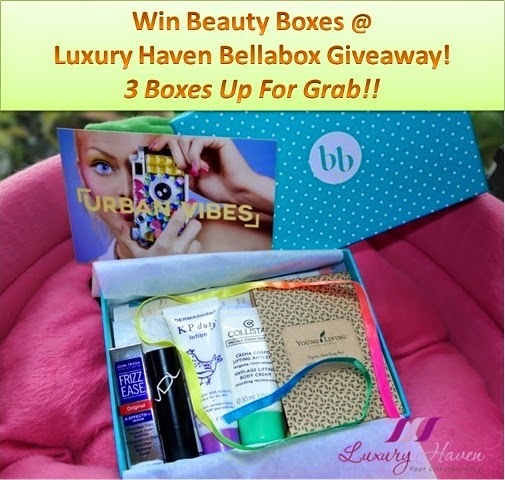 September #bellabox is filled with abundance of goodies, and it's time again for Luxury Haven's quarterly bellabox giveaway. 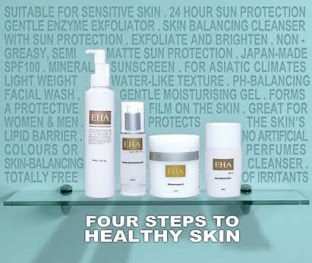 Well, we've 3 beauty boxes to give away to our dear readers!